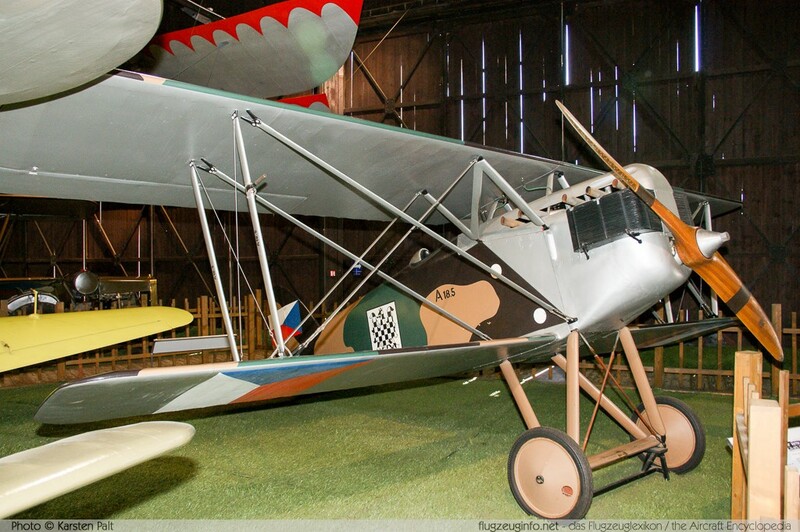 The Aero A.18 is a single-engine single-seat fighter biplane aircraft produced by the Czechoslovak manufacturer Aero - tovarna letadel, (English: Aero - the aircraft factory). The Aero A.18 is a development of the Aero A.11. The total production of the fighter version are only 20 aircraft. The following variants A.18B and A.18C were race planes with shortened wings.